Jen will be appearing on “Your Money Your Call” on Fox Business Network from 12-2pm EST. Jen discusses her new book “What If and Why Not” on ABC News Now’s Money Matters and shares tips on starting your own business. Jen will appear on FOX Business Network “Your Money Your Call” from 12-2pm. 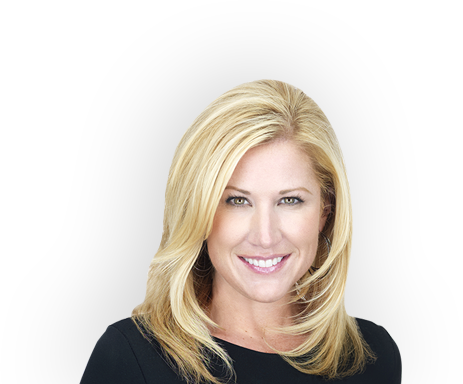 Jen will be appearing on Fox News Channel’s Strategy Room 3-4pm. Jen appeared on Fox Business Network’s Two Minute Drill as a panel member to discuss current hot news topics. Jen appeared on Fox Business Network’s “America’s Nightly Scoreboard” to discuss current hot topics. Jen will appear on FOX Business Network “Your Money Your Call” at 12-2pm.